With a constant evolution of the technology, the smart gadgets were introduced that can not only look after your health but also offer you some other important utilities. The wearable fitness band is one of such gadget which has designed considering the need of today’s generation. 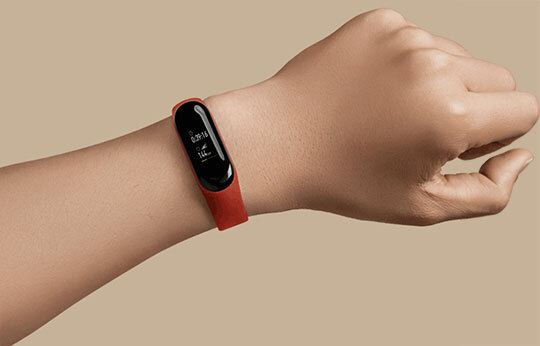 A recently launched Xiaomi Mi Band 3 Smart Bracelet makes it easy to keep a check on the health of the user as you don’t need to travel any distance to visit any nearby clinic. If you have used the earlier version of Xiaomi Mi Band then you won’t find any difference in the design aspect of this new version. It is an extremely thin piece that makes it look akin to fitness tracker instead of the smartwatch. 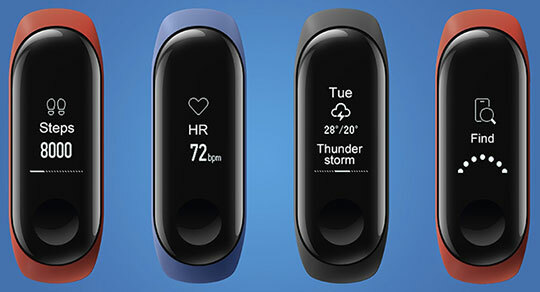 The screen of Xiaomi Mi Band 3 features OLED panel of 0.78 inches that comes with a 128 x 80 resolution. The elastomer material used in this band makes it a perfect fit on your wrist. It is also available in a variety of designs. The dimensions of this device are 17.9 x 46.9 x 12 mm and it weighs only 20 grams. Right now, it is available in three different colors – deep blue, hot orange and graphite black. The device comes with amazing water resistance capacity and it can easily withstand up to 50 meters. 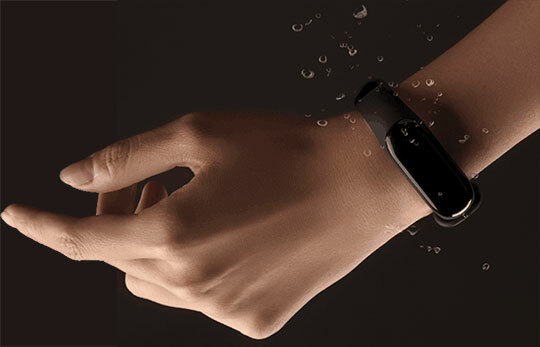 It brags about 5 ATM water resistant rating which is quite good when compared with other technology gadgets. This is what makes it one of the ideal accessories to carry while doing swimming or taking shower. Recommended for you: ACIL H1 Wireless Dual Drivers Earbuds Review – All You Need to Know. Xiaomi Mi Band 3 has a lot of fitness features that can make a great difference in the lifestyle of the user. It brags about heart rate sensor that constantly tracks variation in user’s heart beats. The pedometer feature in this device helps you to get all the data on the screen related to the duration, distance and much more. The band allows you to set up perfect goals and it gives signals when you are about to achieve them. The sleep tracking functionality offers you basic data about the quality of your sleep. You will also get notifications such as text messages and incoming calls using this smart bracelet. It can allow you to check 5 recent messages and you can use touch button to check out next pages. The user can also set alarm, event reminder and check weather forecast through this device. 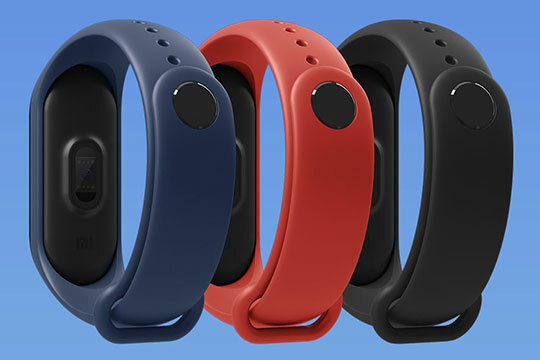 Xiaomi Mi Band 3 Smart Bracelet can also calculate the distance user has walked and a number of calories he has burned in the defined span of time. The company is still working on few other important features which you might see getting added to this useful gadget in coming time. 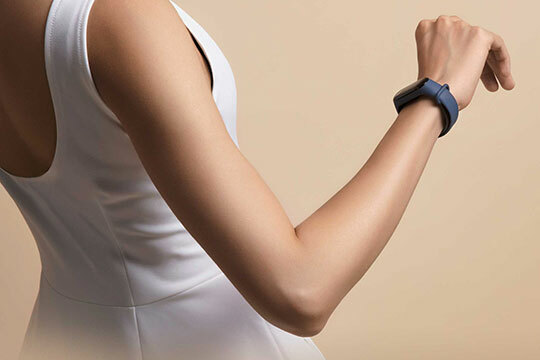 Xiaomi Mi Band 3 Smart Bracelet features Bluetooth technology and it is compatible with Smartphones having Android 4.4 or above and iOS9.0 and above. The device features 110mAh battery which can last for approximately 20 hours after a complete charge. You only need to synchronize this gadget with your latest Smartphone and utilize all its features to optimum capacity. It comes with in-built Mi app that allows you to run things quite smoothly. The Xiaomi Mi Band 3 Smart Bracelet is only accessible in Chinese market till now. The company is planning to launch in other regions in coming time as well. It is available at an attractive price of around $50 which is quite handy considering its contribution to monitoring your health. The bracelet is easy to carry and quite comfortable to wear. You may also like: The Vernee V2 Pro Smartphone Review – A Great Rugged Phone. Despite its affordable price, this fitness tracking device comes with a bunch of features. Xiaomi definitely has a lot of expectations from this gadget. It has already become one of the highly trending devices in the market. If you are a technology geek then you are most likely to try out this wonderful gadget. Even after spending little time with this device, you can definitely figure out whether it is operating the way company has claimed or not. So, set it up in your hands within few seconds, synchronize it with Smartphone and enjoy a real power of Xiaomi Mi Band 3 Smart Bracelet. 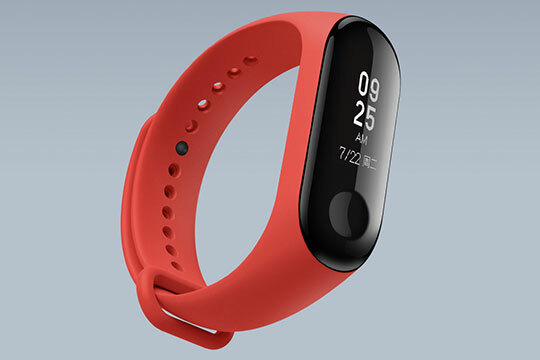 The smart band is currently on presale at GearBest till 15th July 2018. The shipment of pre-ordered devices will start from 18th July 2018. Despite its affordable price, Xiaomi Mi Band 3 comes with a bunch of features. Xiaomi definitely has a lot of expectations from this gadget. It has already become one of the highly trending devices in the market.